It&apos;s true that beauty comes from within... But if you&apos;re a mom getting less than six hours of sleep each night, that shining beacon of beauty deep within your soul isn&apos;t going to cut it. You need help in the form of products: skin care essentials, makeup must-haves, and hair-raising (and taming) helpers. 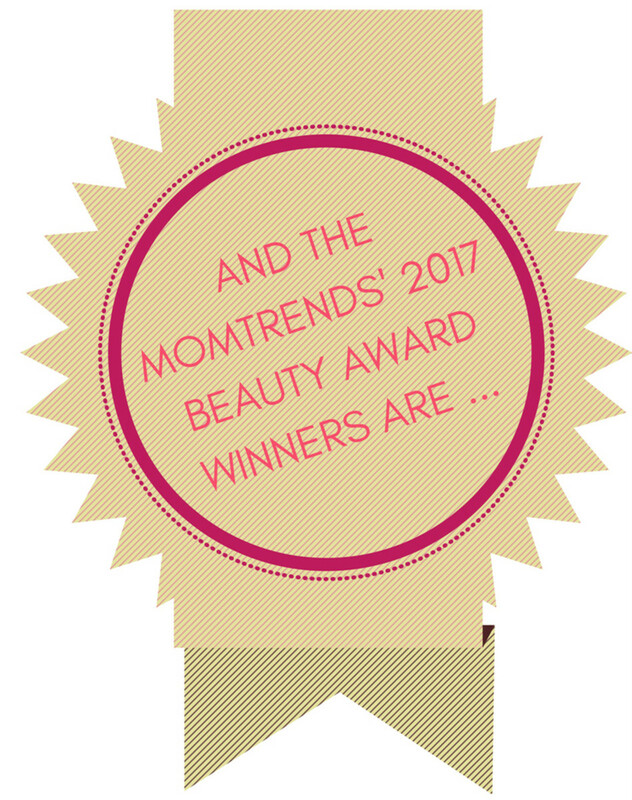 As women and mamas and overall trend-spotters, the ladies of Momtrends are passionate about trying and testing the latest and greatest in beauty, as well as sharing those tried-and-true products that have filled our caboodles since, well, since caboodles became a thing. From glamorously innovative gadgets to pretty palettes to effective lotions and potions, we are sharing our top picks in 13 categories for your beauty browsing convenience and primping pleasure. 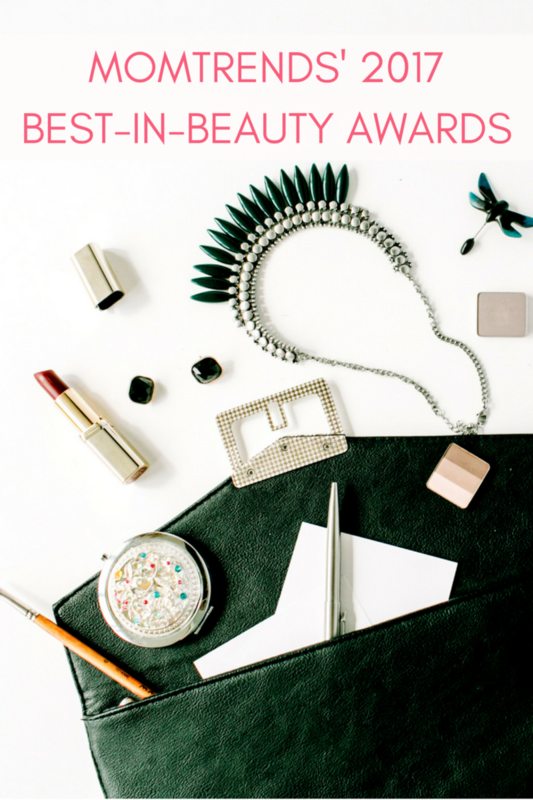 It&apos;s our first annual Momtrends&apos; Beauty Awards--so sit back, relax, and enjoy this veritable curated beauty counter. A ski-mom approved beauty pick from our recent ski guide, this high-performance anti-aging moisturizer revitalizes skin and restores a youthful glow while reducing the signs of aging. 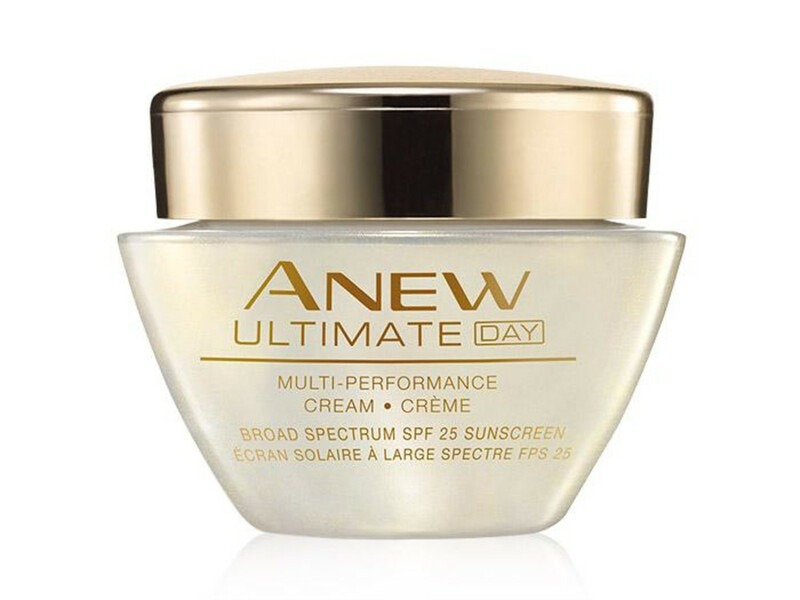 Plus, every woman needs a daily SPF in her routine--whether she&apos;s hitting the slopes or running errands. 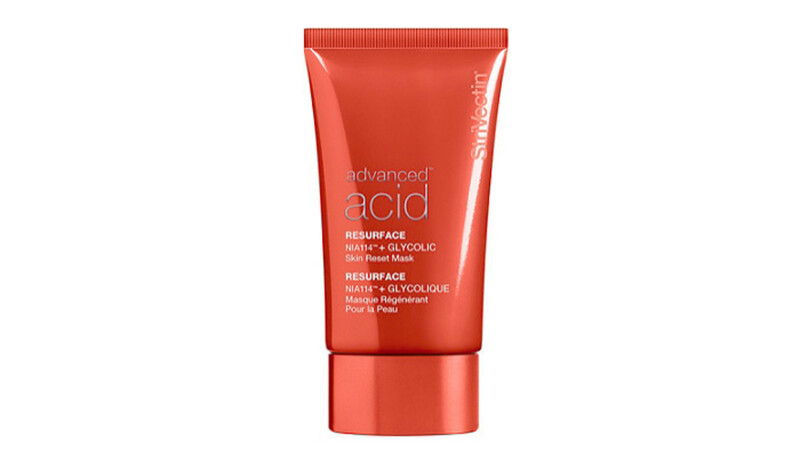 With the active ingredient of glycolic acid, this mask exfoliates dead skin cells to reveal fresh, renewed skin. Paired with NIA-114, this potent yet gentle retexturizer exfoliates skin, diminishes fine lines and wrinkles, and brightens tone in just five minutes without irritation. No one loves a multi-tasking product like a mama-on-the-move. 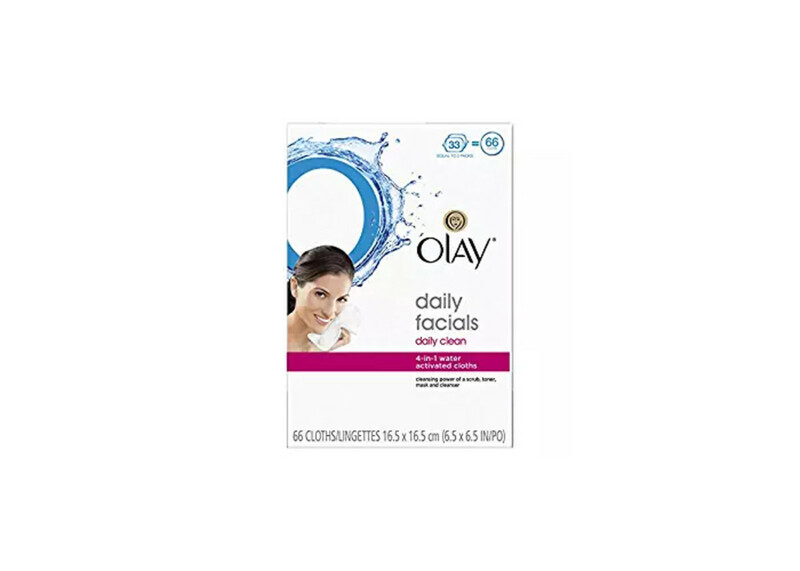 These wipes act as a 4-in1 cleanser, toner, exfoliator, and mask. Oh, and they&apos;re effective to boot. 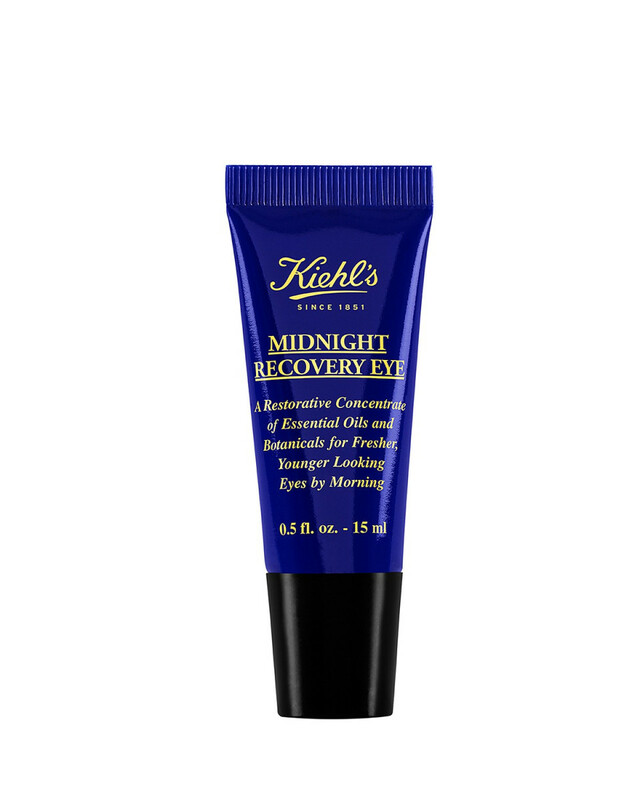 This eye cream does it all: hydrates, de-puffs, and reduces dark circles. We featured it in our recent ski guide--because traveling sleep-deprived mamas need some help looking and feeling awake! The newest foundation from Nars might just be its best yet. It&apos;s the first 16-hour, fade-resistant foundation that works to improves skin by the hour. Skin-recognition Pigments match your skin tone to provide natural, authentic, and breathable coverage, while NARS&apos; Skin Optimizing Complex refines skin from the inside, out. Plus, it&apos;s available in an impressive 33 skin-matching shades! 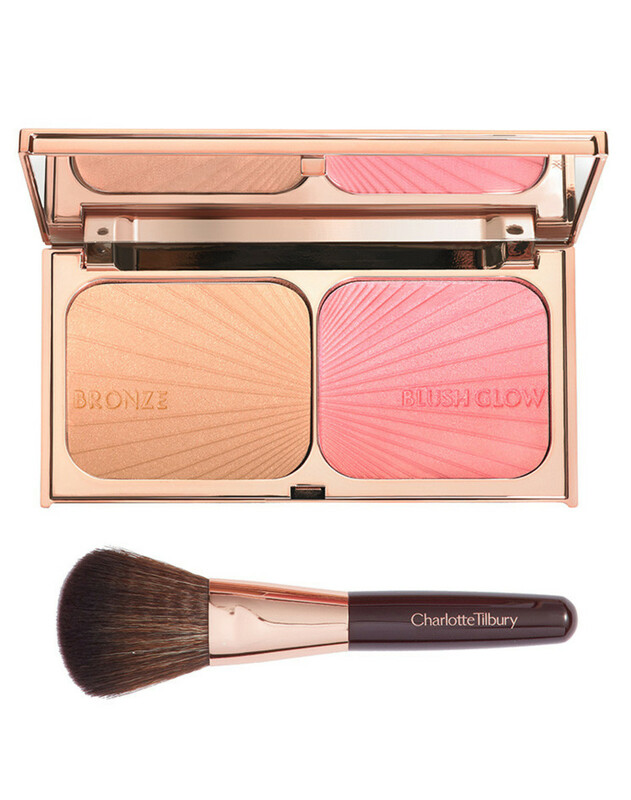 There&apos;s a reason Charlotte Tilbury&apos;s FilmStar Bronze & Blush Glow has a celebrity and cult following. It highlights, contours, bronzes, and blushes all at once in the most naturally transformative way. Suffice to say: It&apos;s worth the price-tag and the frequent wait list. 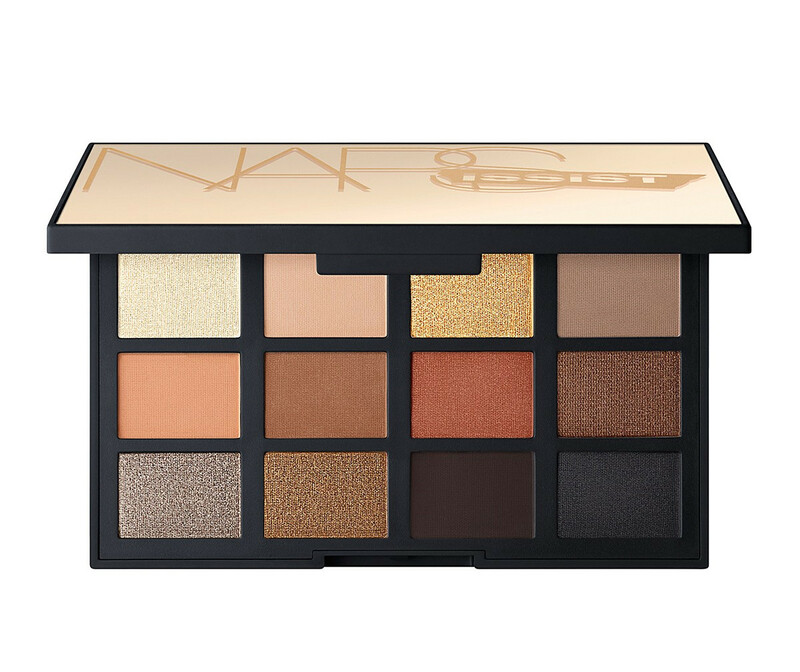 Nars is known for its intensely pigmented shadows. And this palette doesn&apos;t disappoint with 12 richly saturated shadows that glide on with a velvety finish. You can go subtle or dramatic, highlight, define, diffuse and texturize with these versatile shades--the only eye shadows you&apos;ll ever want or need! 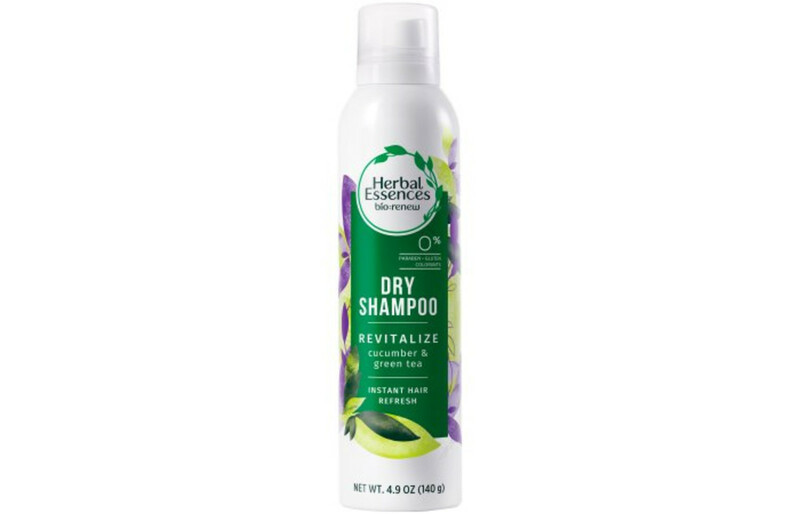 Moms love a good dry shampoo, and this one most definitely fits the bill... With antioxidants, aloe, and sea kelp, this dry shampoo not only purifies and cleans hair, it texturizes and revitalizes with the refreshing fragrances of cucumber and green tea. 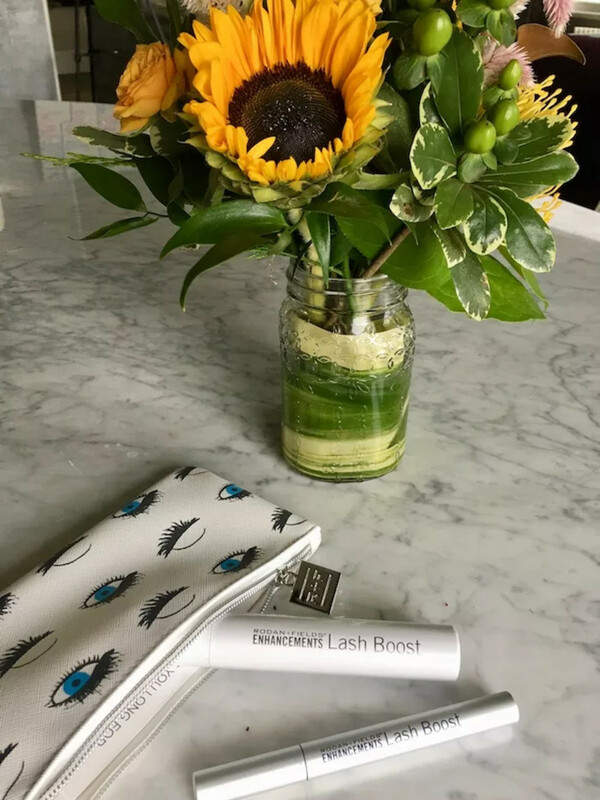 Earlier this year, Nicole started using Lash Boost, and, after six months of dedicated use, she revealed the before and after, and suffice to say, it&apos;s an impressive side-by-side. "Bye bye, mascara. I am resolved that this product really works and that with dedication, it can really help women grow longer stronger lashes," Nicole says. It&apos;s effective at a cost, though. A single tube goes for $150... but you won&apos;t need to get falsies or extensions ever again! When technology and the cosmetics industry come together, it&apos;s a beautiful (get it?) thing. You no longer need to head to an expensive spa or the dermatologist&apos;s office to get real change. 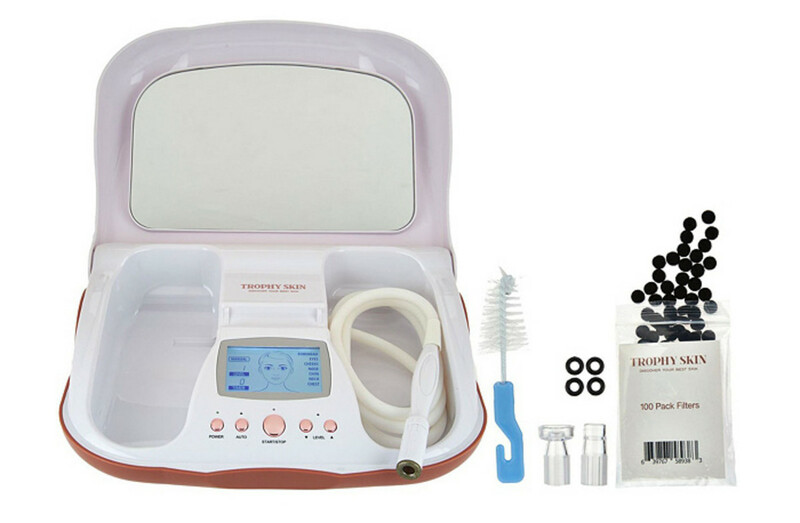 The MicrodermMD by Trophy Skin is an at-home microdermabrasion machine that helps reveal new skin with its dual-action therapy that uses a combination of diamond-tipped exfoliation and suction. Brows frame your face and shape your eyes. You tweeze and wax, but do you fill them in? It took me almost 35 years to understand the impact and dramatic difference this can make--and this product, is unlike any other we&apos;ve found on the market. 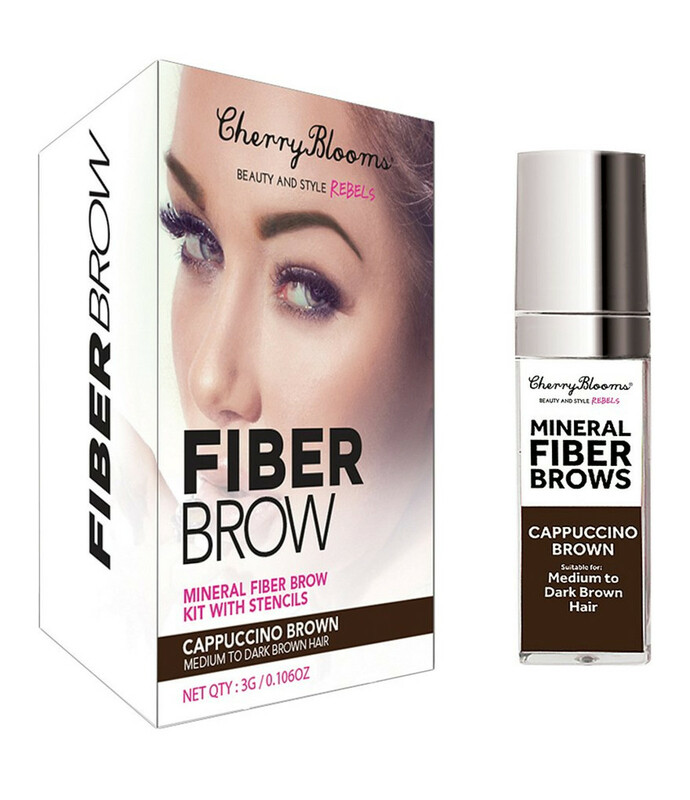 A blend of natural fibers and smooth powder work together to act like instant 3D brows, embedding fibers that will fill out any brow gaps and extend length where needed. Enriched with the super powers of acai, this luscious balm can be worn solo or under lip color to create a moisturizing layer that protects against the sun and other harmful environmental elements. Ski moms take note--this balm is a must-have. 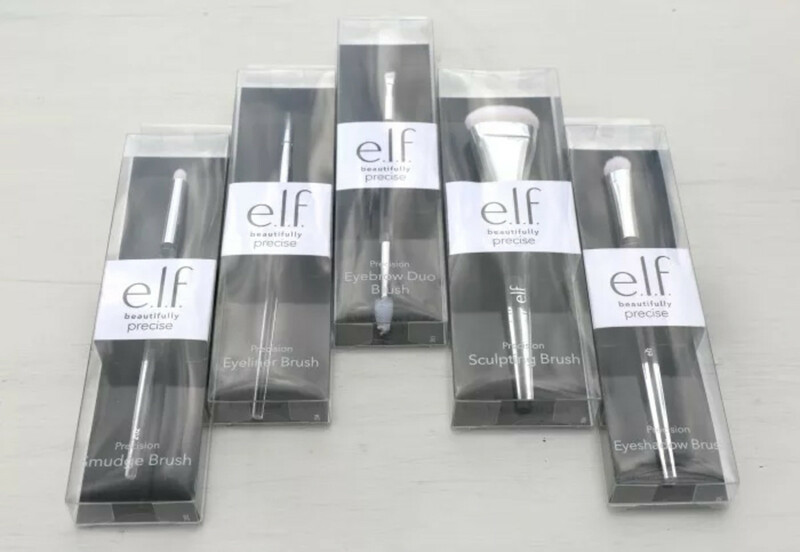 These are really great brushes that any makeup lover is sure to get loads of use out of; and, better yet, they&apos;re extremely affordable. We have one word for you, and that&apos;s precision. These brushes were made to help you get the precise look you&apos;re after. Going for a cat eye or finally trying out contouring? The e.l.f. Beautifully Precise Brushes will help you elevate your routine--without breaking the bank. This is not a sponsored post. Some samples were received, and it contains affiliate links. All opinions are our own.